Addiction is a chronic disease that affects a person's biological, psychological and social health. That is why at Jackson Recovery Centers we believe in treating the whole person through integrated, recovery-supportive care. Our medical and psychiatric team consists of two Medical Directors and 5 Advanced Registered Nurse Practitioners (ARNP) that specialize in medical and psychiatric care. 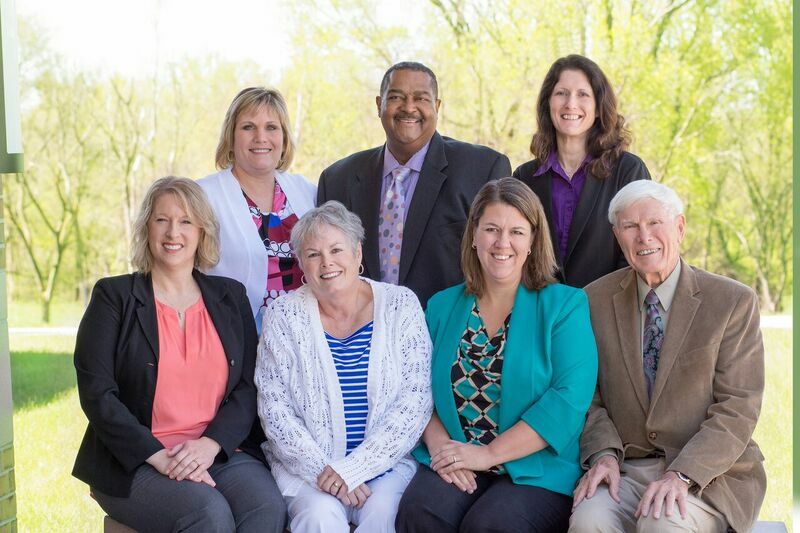 To learn more about each member of our team, click here. Current patients are able to receive medical and psychiatric services for themselves and their families. Patients are able to say with their providers, long after completing drug treatment services. For more information about the clinic and to learn how to schedule an appointment, click here.